TOP OF THE LINE OFFICE AVAILABLE in the West Park Village area! 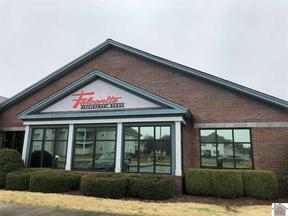 Newly renovated top to bottom currently used as a real estate office 4,000sf space with 9 oversized offices, large conference room, copy room, two restrooms, outside patio, waiting room and receptionist area. Ample windows in offices with exposure on Olivet Church Road. $4,500/month - NNN lease.